The future looks bright for J.W. Anderson. 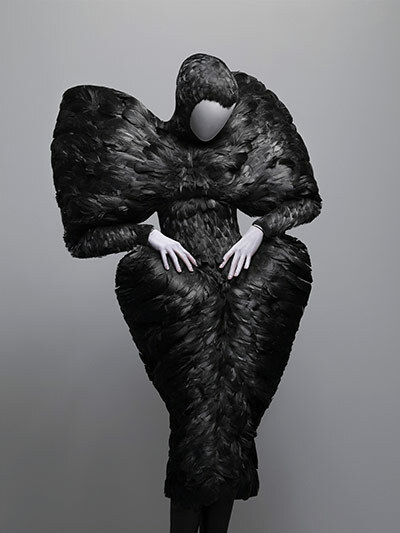 His innovative, eccentric and covetable designs have been on my wish list for quite some time now. Even though he may still be up and coming, he has come a long way. From working as a merchandiser at Prada, to starting his own menswear label and lately womens, Anderson has even impressed fashion editrix Anna Wintour. 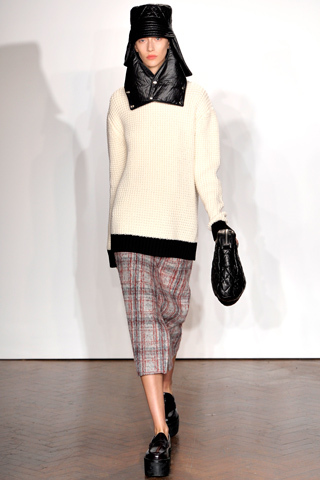 His resort 2013 collection is one of his best yet. With his unusual, new shapes and interesting choice of fabric, Andersons designs are far from the norm, but that’s what I love about him. He always gets me so excited to see what he will do next. Plus he’s Irish, just like me. Always a bonus! PS. Love her Prada dress! Tomorrow (May 2nd) is one of fashions most important events. 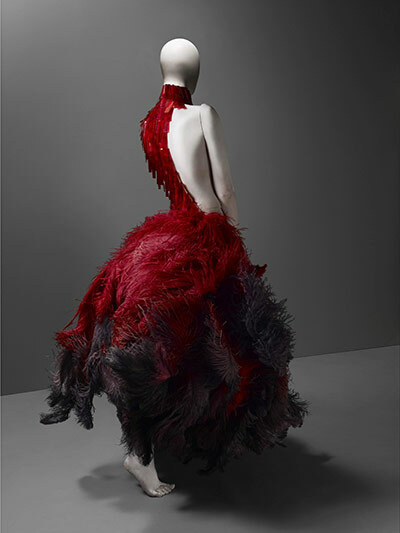 The Metropolitan Museum of Art Institute Gala or Met Ball for short, is being held in New York. 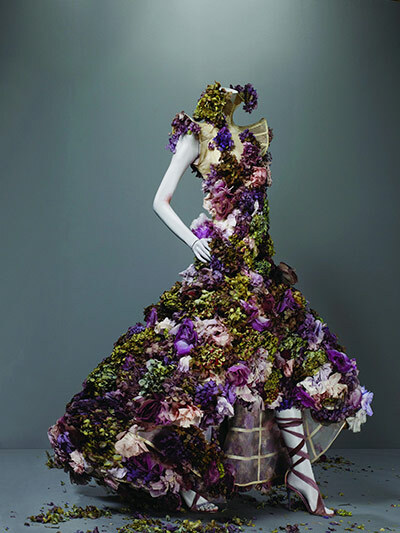 The ball always opens the fashion exhibition that runs for two months. 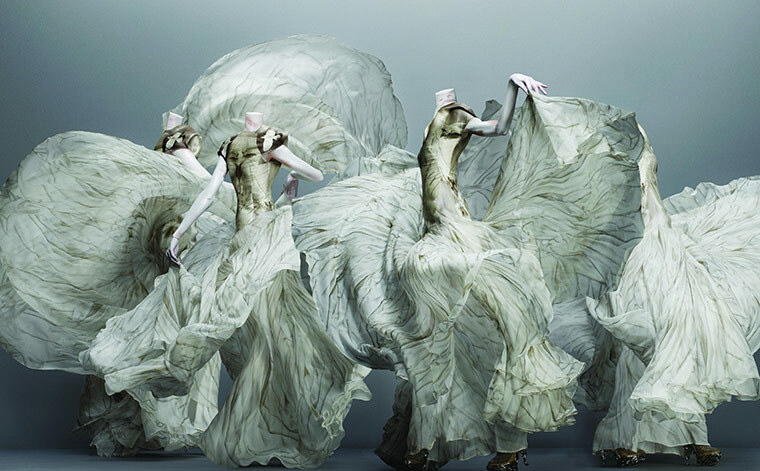 This year it is Alexander McQueen: Savage Beauty. It will be hosted by Anna Wintour, Colin Firth and Salma Hayek. 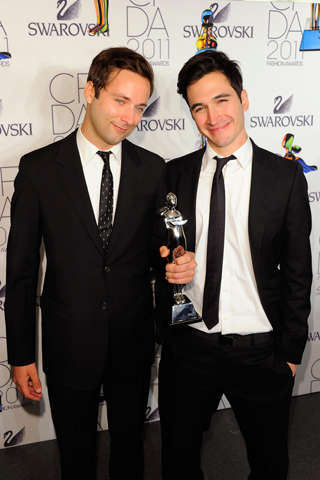 It is the tradition that each designer who attends, tags along their current muse in a creation by the designer. This makes it even more exciting to see what fashion’s elite will wear. There is no time for mistakes, and as always I will be giving my best dressed. 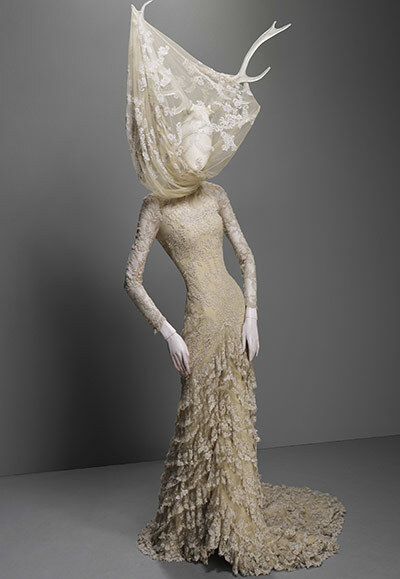 Tomorrow evening before the Met Ball, a very brave Daphne Guinness has agreed to get ready in the windows of Barneys. 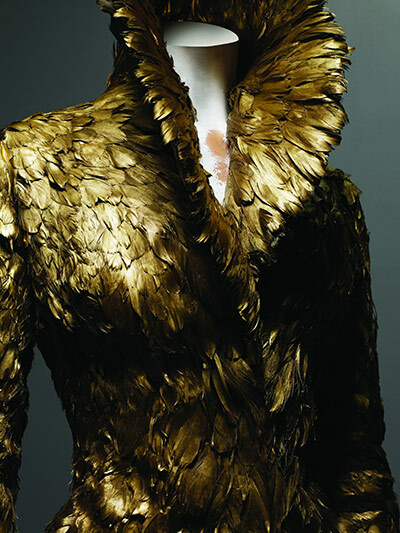 It has been confirmed that Ms. Guinness will be wearing a feathery Alexander McQueen. I hope she does not disapoint as she will be honoring a true friend. She told the New York Times “I am not doing a burlesque — no way. I’m going to be getting dressed behind something. 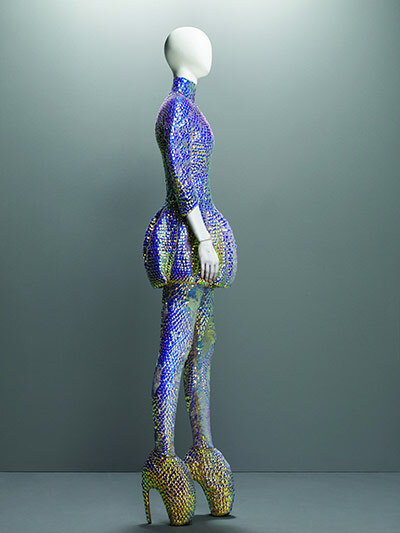 I’m not Dita Von Teese, nor shall I be.” Guinness, who is known for her elaborate outfits, is starting a six week long exhibition with Barneys New York titled ‘Fashion As Art’. 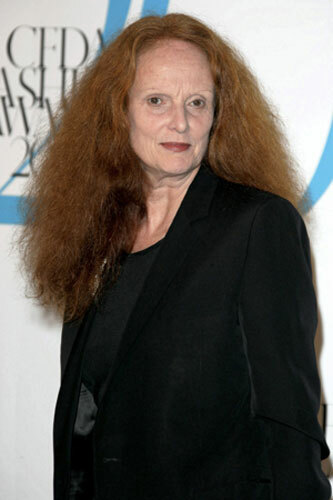 It includes a documentary, performances and installations of her esteemed collection of clothes.